For the past few weeks, I’ve fixated on a collection of primary source material that reads like a tidy work of epistolary fiction. 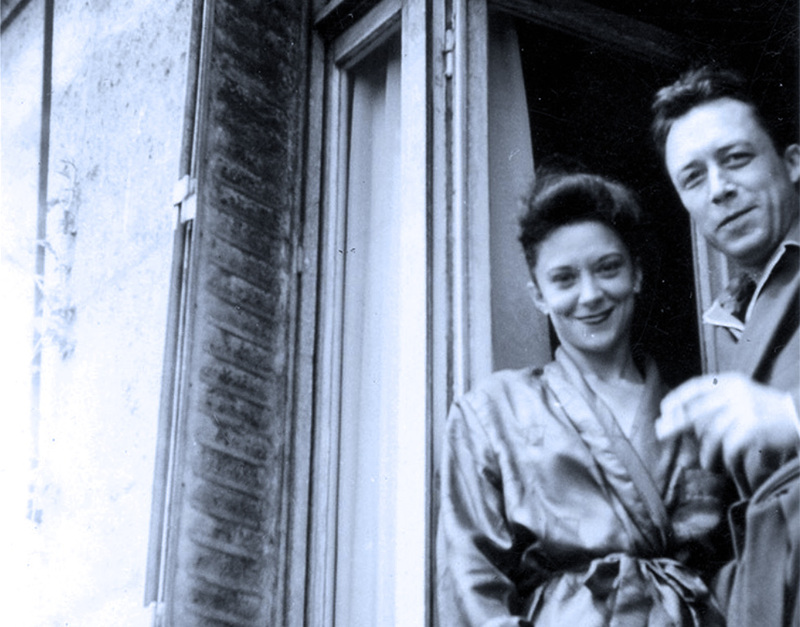 It’s a big book, nearly 1,300 pages, transcribed from original letters, postcards, and telegrams sent between the French philosopher and writer Albert Camus and the Spanish French actress Maria Casares between 1944 and 1959. It’s too heavy a book to bring on the subway, so I downloaded the electronic version on my phone. My camera roll is now nearly a hundred screenshots of exchanges in French between the two lovers. The book was published in France by Gallimard and has not yet been translated into English.